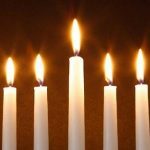 Connecticut Celebrates Israel on the final night of Hannukah! 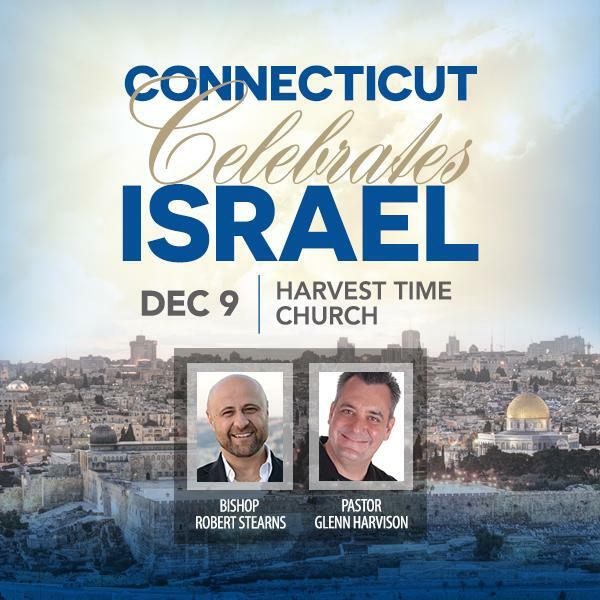 Join us on Sunday, December 9th at 6pm pastors and leaders in Connecticut will join together at Harvest Time Church, 1338 King Street, Greenwich, CT for Connecticut Celebrates Israel! Deputy Consul General Daniel Agranov will be our special guest and keynote speaker that evening. Now more than ever we as a community of faith will join together on to declare our love and support for Israel and the Jewish People. These impactful evenings promise to be exciting times together, with many leaders and members of the Jewish and Christian Communities present as well as our special guests. These evenings are free and open to the public, and a special offering will be taken for Israel. 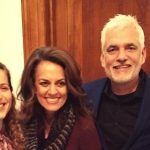 Join us in 2019 for Celebrate Israel events in Los Angeles and New Jersey! See details below. Other locations are being confirmed regularly so check back for more details. If you are interested in hosting a Celebrate Israel! event in your church or city please contact Dena DePasquale, our Events Coordinator at ddepasqu@eagleswings.org or 908-956-1210. If you are a pastor or business leader interested in co-sponsoring with others in your region we will be having pre-event leadership receptions. Contact Dena for information on that also. Mark your calendars for these upcoming dates and locations and plan to join us!